All Saints is a loving Christian Preschool dedicated to academic excellence and quality education where children discover that value lies more in the joy of learning and doing, than in the finished product. Each child is born of God, and deserves to be recognized as a unique individual. Children deserve to learn at their own pace and to be allowed to make discoveries, solve problems, and grow through trial and error. We provide them with the guidance and the opportunity to develop to their fullest potential. 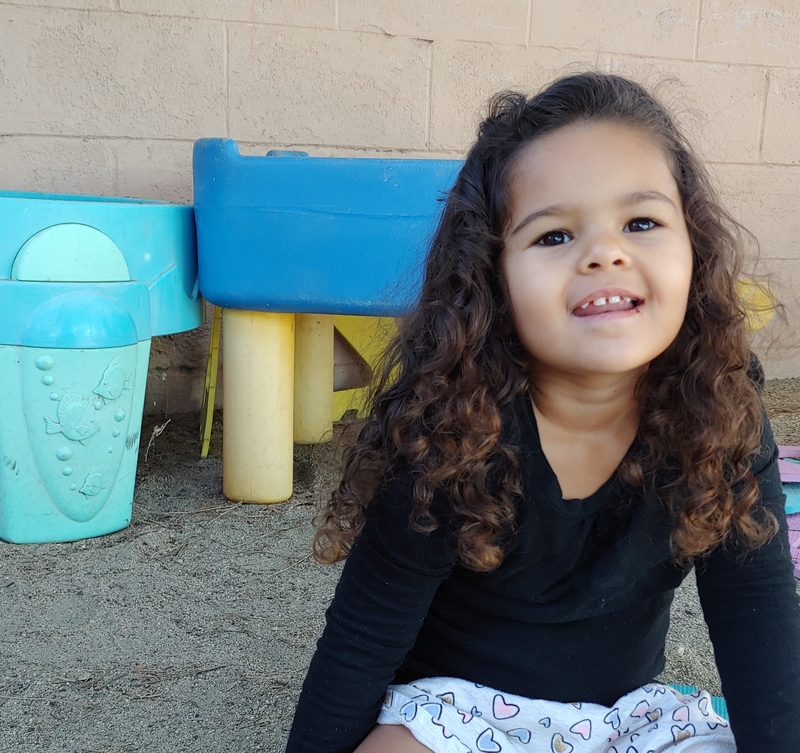 Each child needs ample opportunities to play, use materials freely and constructively in order to increase independence, social interaction skills, motor coordination, initiative, and creativity. Play is a necessary tool children use for learning that helps develop numerous skills.